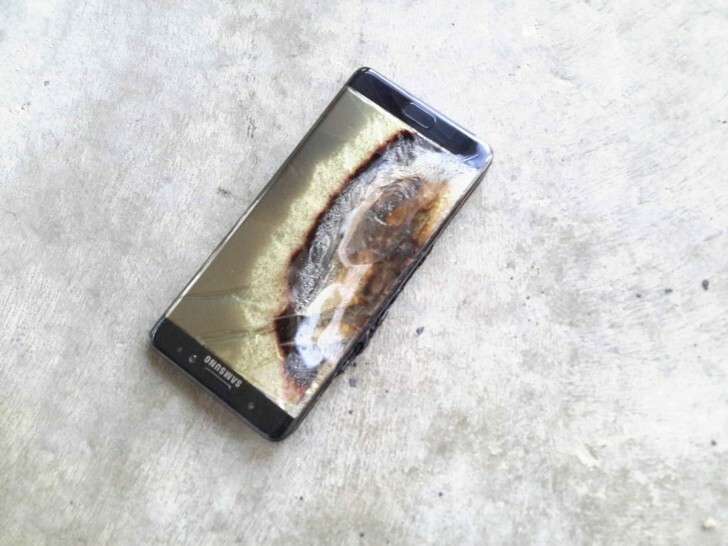 In what appears to be the first lawsuit related to exploding Galaxy Note7s in the US, Samsung has been dragged to court by a Note7 user who said the phone caught fire in his pocket causing him severe bodily injuries. The incident happened on September 9. According to the user - Jonathan Strobel, who is from Florida - the explosion took place when the device was in the front pocket of his pants, something which resulting in severe burns on his right leg. His left thumb also suffered burns as he tried to remove the device from his pants. Strobel is now seeking "damages for medical bills, lost wages, pain and suffering, and other alleged injuries." When reached for comment, a Samsung spokesperson said, "We don't comment on pending litigation." Meanwhile, the US FAA has officially banned the use of the phablet during flights. The move comes nearly a week after the agency "strongly advised" users against turning on or charging the device on board a plane. nobody would like to get burnt. Samsung Galaxy Note 7 Explosion heard of it recently. Is it true ?